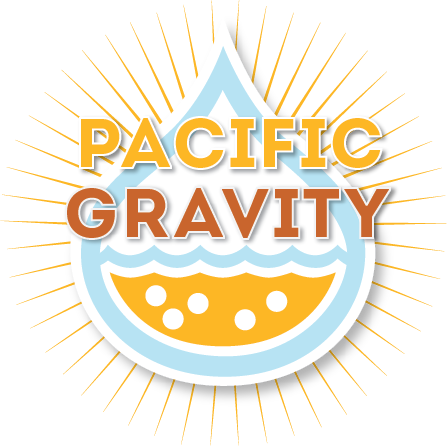 Results for the 2015 Pacific Brewers Cup have been posted! Congrats to Craig Corley with four ribbons including a 1st place for his Alt #15. Brian and Kingsley stepped in with two firsts and a a 3rd, with help from Kevin Segna to pull an a 2nd place as well. Ted and Lloyd picked up a 1st place for their Lavander IPA beer in the Spice/Herb/Vegetable category and an honorable mention in the Strong Belgian Ale category as well. Dan and Emily picked up a couple of 3rds. Chris Lindsay and Mike Patterson each picked up a 3rd. Finally to round out the field, Neil Saund picked up an honorable mention for his Biere de Garde. Thanks to all the PG members that showed up for the judging session at Four Points Sheraton. Strand Brewers did an excellent job this year. My hat is off to them!